Account Based Selling empowers reps to invest the time and energy needed to create meaningful content for their targeted accounts. Successful sellers use this newfound empowerment to tailor messaging that results in action. Unfortunately, too many sellers used canned / boilerplate content focused on the achievements of their own company that they never see any results. Try these three tricks to write the perfect demand generation campaign. Prospecting – I wrote this blog about How to do Account-Based Prospecting. 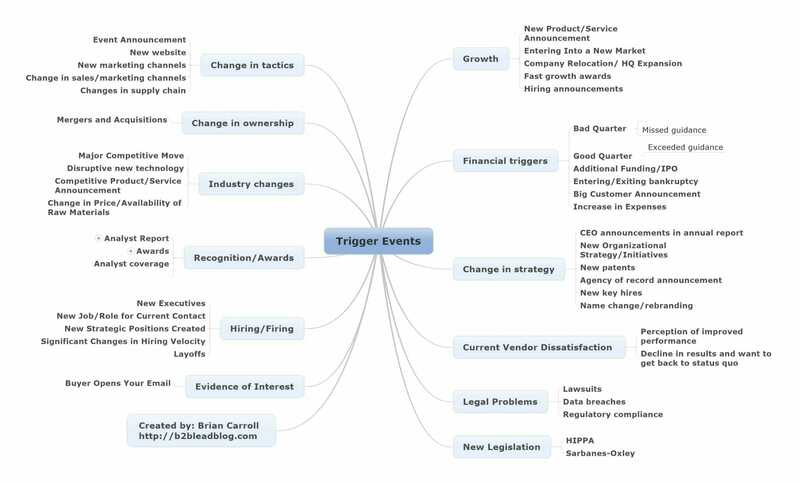 Set up a 5X5 prospecting cadence that uses triggering events and relevant use cases over a short period of time to get your prospects’ attention. Of course, we use the phone and email over a 5 day pattern to ensure we are getting our prospects attention. Pipeline – Q2 is upon us and if you didn’t make your Q1 number you need to close this quarter out strong. I wrote this blog post on how to Close out Q2 Strong focusing on getting past the ROI argument, prioritizing your pipeline, and uncovering a source of urgency to close deals. Productivity – Sales people spend 22% of their time on non-sales related tasks such as trying to find data that should already be in salesforce.com. By putting contact, customer, and company data all in one place you can give your reps that time back. Stop spending hours preparing for a sales call and use the three minute rule – with the right tools – to be a more impactful seller. But most likely the reason your data is dirty is because the individual is no longer employed at the company you have them associated. The Bureau of Labor Statistics (BLS) reports the average person changes jobs ten to fifteen times (with an average of 12 job changes) during his or her career. While inaccurate data is a problem for contact records – the silent killers for Account-Based Sellers are incomplete records. According to CEB data, the average number of stakeholders involved in a customer purchase decision is 5.4. But most sales people are talking to 1.5 on average – and those are usually the ones that will call us back. The proverbial tip of the iceberg. At RampedUp, we look at cleaning the entire Account record. That includes populating the Account with firmographic detail, identifying inactive contact records, enhancing existing records, and adding key stakeholders that aren’t present. This gives a full view of the 5.4 buyers in the buying committee and Account-Based insight that allows for better qualification. When old contacts are identified, it is a best practice to follow them to their next job – especially if they were a former user. This is a great lead source considering the sales effort already put into these individuals. Having a clean, standardized, and accurate Account in Salesforce.com is the key ingredient to Account-Based Selling. From there, it is easy to look at your territory in its entirety to find targets based on size, industry, and technology install to devise a pursuit strategy. A close examination of the Closed Won Opportunities inside of the RampedUp Win Vault can not only help you understand who bought – but why. You can learn more about cleaning Salesforce.com on the Account or System level here!